ANOTHER PRICE REDUCTION although this is a rare find as it is..... awesome location, great condition, boat slip AND lift and lots of unique additions. THIS IS NOT YOUR AVERAGE home as it is an oversized 2 BR unit with NO CONDO FEES fees, large comfy rooms , GIANT deck with new privacy fence & a deck on the upper level. Not just 2 but 2.5 baths and tons of upgrades including newer roof, new pull down attic stairs, new windows & floors, new barn door sliders, a cozy sofa bed and pop up coffee table for living room relaxing in front of the fire place!! 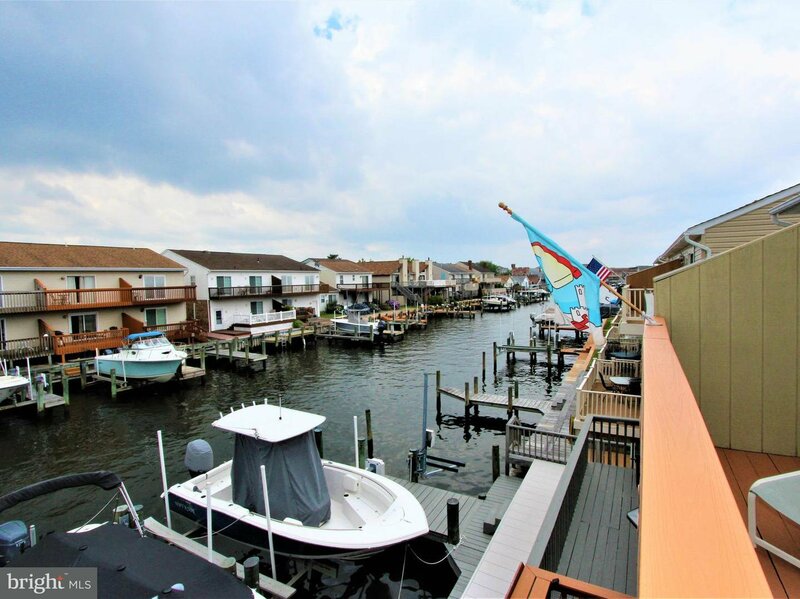 Hop on your boat from your private renovated dock & bulkhead! This is a must see-super easy to show- come visit and make it YOURS.